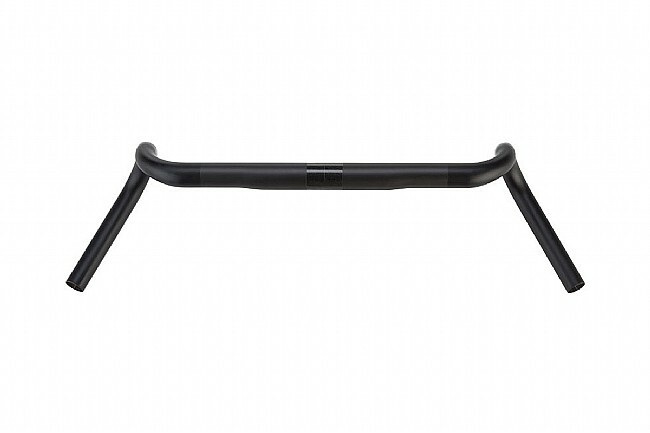 The Salsa Woodchipper is Salsa's signature drop bar for off road riding, offering a unique shaped designed for off-road comfort. 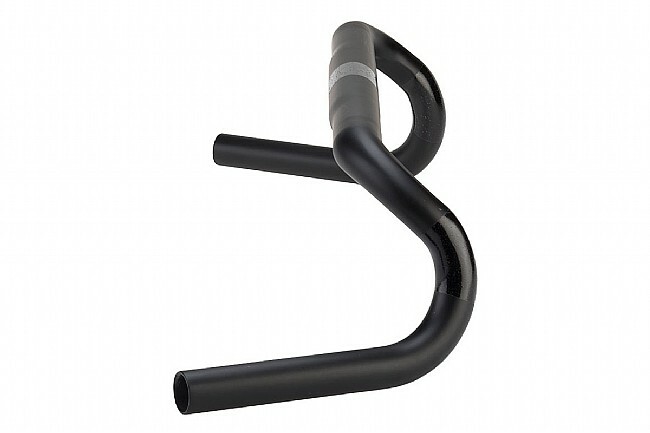 Bending along three planes, the Woodchipper Carbon handlebar creates an extra-wide lower with a shallow drop. 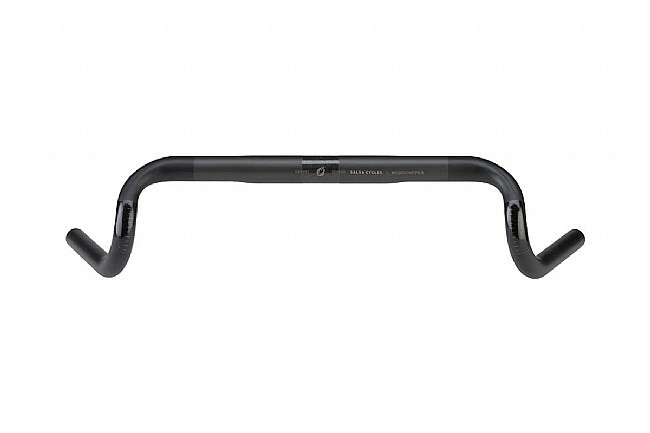 While it may initially look like a standard road bar, upon closer inspection the 24º flare in the drops is what sets it apart, boosting leverage, stability, and control dramatically.